Welcome to Paramount Bay Condos! Welcome to the Paramount Bay Condos website, your definitive source for all information on Paramount Bay luxury condos. 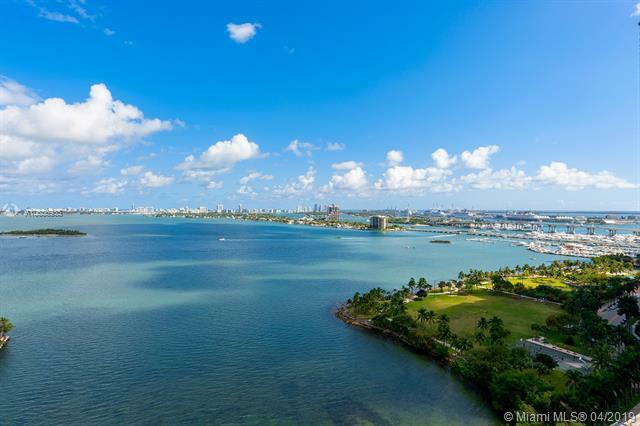 Paramount Bay condos, rising 47 stories above Biscayne Bay, are located in the up and coming Edgewater neighborhood, the future home to many Miami luxury condos. 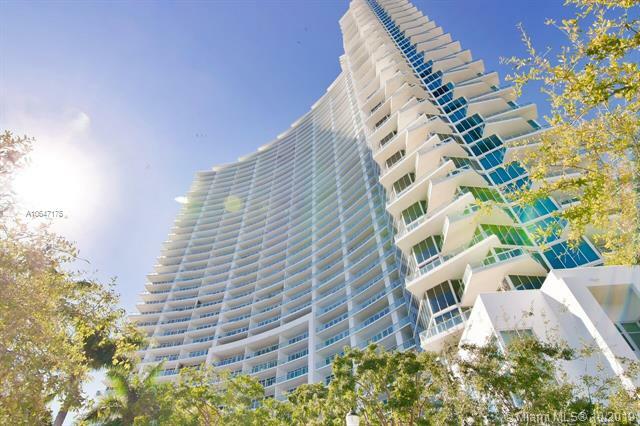 Designed by Miami-based architectural firm Arquitectonica, Paramount Bay luxury condos are uniquely curved in order to provide the residents a panoramic view of Biscayne Bay. 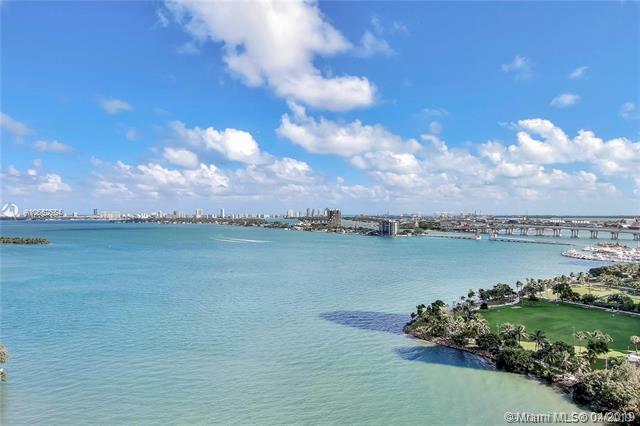 At Paramount Bay Condos, we offer all of the latest news and information a buyer would need to make an educated investment. At Paramount Bay condos, we understand that purchasing real estate is a visually driven process. 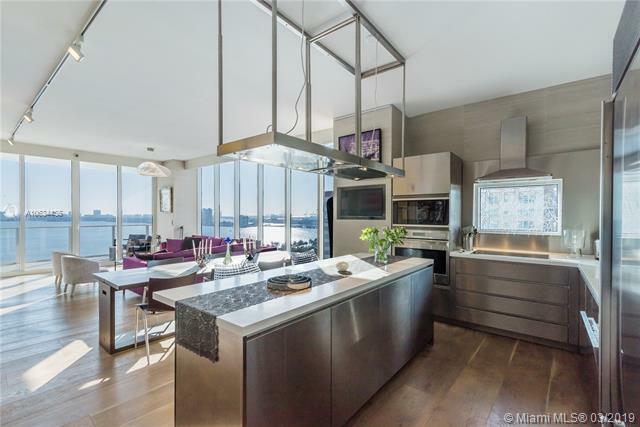 It is with the visual medium in mind that we provide an expansive high-definition photo gallery that allows the end user to truly get a sense of the architectural achievement that is Paramount Bay luxury condos. 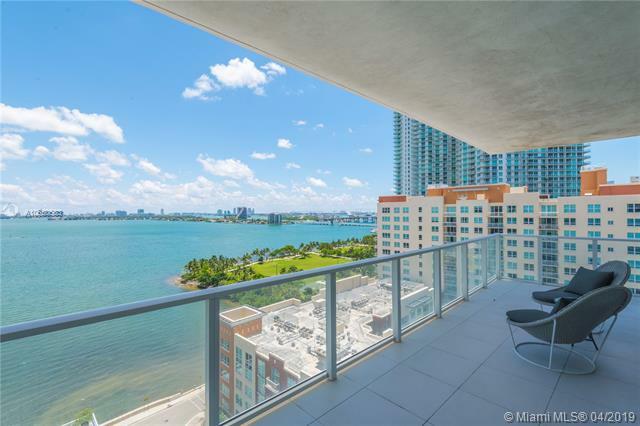 For those in the market to buy or rent a Paramount Bay condo, we offer the latest listings of Paramount Bay condos for sale and Paramount Bay condo rentals. Daily updates ensure that Paramount Bay condo’s inventory always reflect the current market availability of condo deals at Paramount Bay. This includes the past six months of closed sales and rentals of Paramount Bay Condos. Be sure to examine our Paramount Bay condo floorplans page to obtain the correct interior and exterior square footage for each of the condos at Paramount Bay. 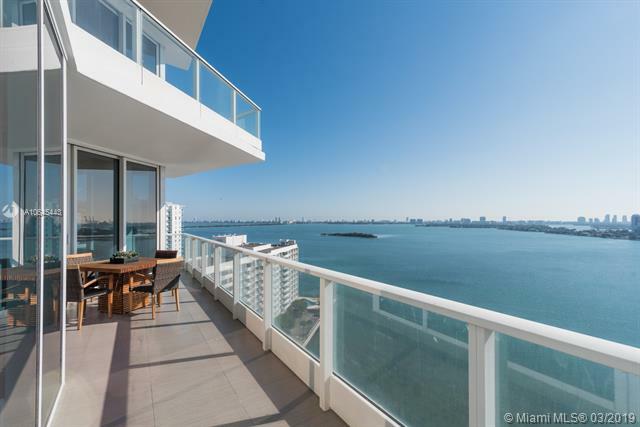 Make sure to contact us when you are ready to schedule a showing of a Paramount Bay condo, as it is critical to have a committed real estate professional with comprehensive knowledge of the Miami luxury real estate market on your side throughout the purchase or leasing process. In addition to being Paramount Bay condo specialists, we have earned the designation of Certified Luxury Home Marketing Specialists by consistently performing in the TOP 10% of the Miami real estate market. 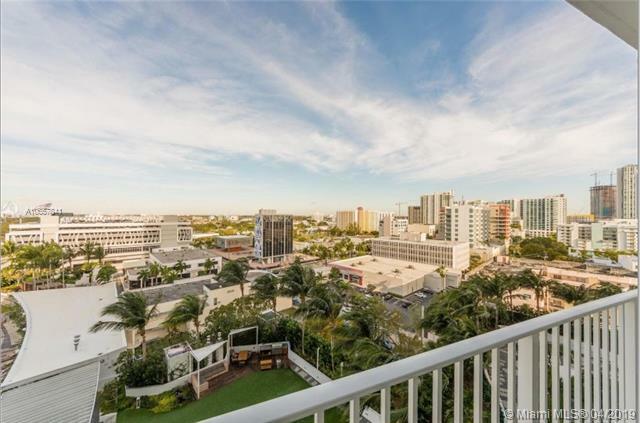 Current owners looking to list or lease their Paramount Bay condo, we appreciate the opportunity to earn your business. Our network of websites is uniquely suited to feature your Paramount Bay luxury condo. 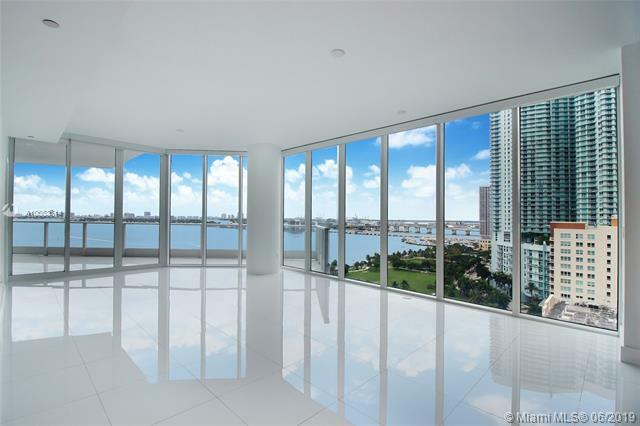 We are among the top-producing real estate professionals in South Florida specializing in the Egdewater-Miami luxury condo market.